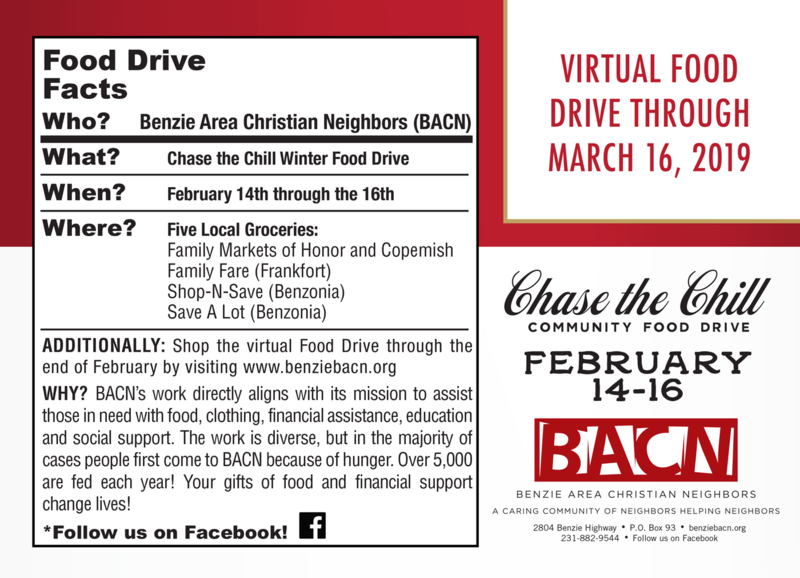 Thank you for visiting BACN’s Virtual Chase the Chill Food Drive! 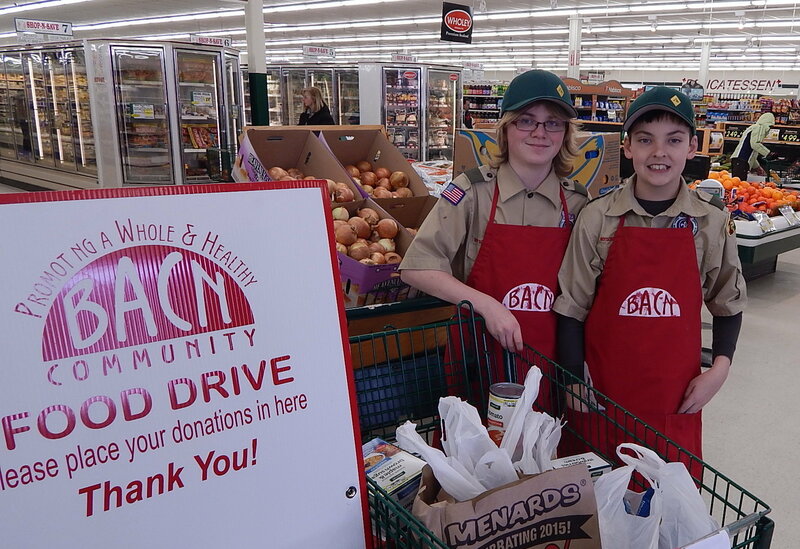 We appreciate our community’s support at each of our food drives, but understand sometimes it’s difficult to work in an extra grocery store visit. Through the month of March (2019), we’re making this virtual food drive – 100% online – available to those who would like to show support during our Chase the Chill Food Drive but can’t make it to the store. 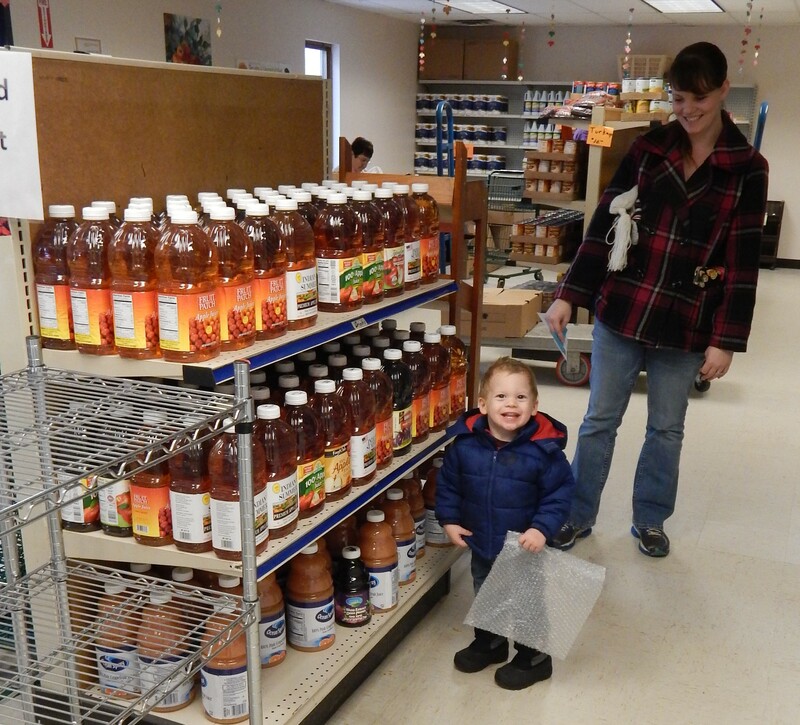 Below are some samples of what your donation could provide the community. If you would like to contribute something specific, you have the opportunity to provide three specific items in the comment area of the PayPal purchase. Thank you so much for providing this help for your Neighbors!